Imagine the following situation: High scores on topography, but within a few weeks children have forgotten all cities, mountains, countries, and areas. And children who are nervous for speaking in front of the class. Do you recognise this? Topotop! addresses these two aspects. Topography is more than a map with unfamiliar names. With fast and international means of transport and the Internet that connects all people over the world with each other, the world gets smaller and everything comes closer. Nowadays, children are world citizens and topography is an essential part of this world. Topotop! helps children gaining knowledge of places in the world and to overcome nervousness in speaking in public as well as the phenomenon of forgetting the information after a few weeks. All terms regarding topography are pitched individually for one minute. Each child pitches one term. This mini-presentation results in a vivid image of the term and at the same time they are speaking in front of a group. 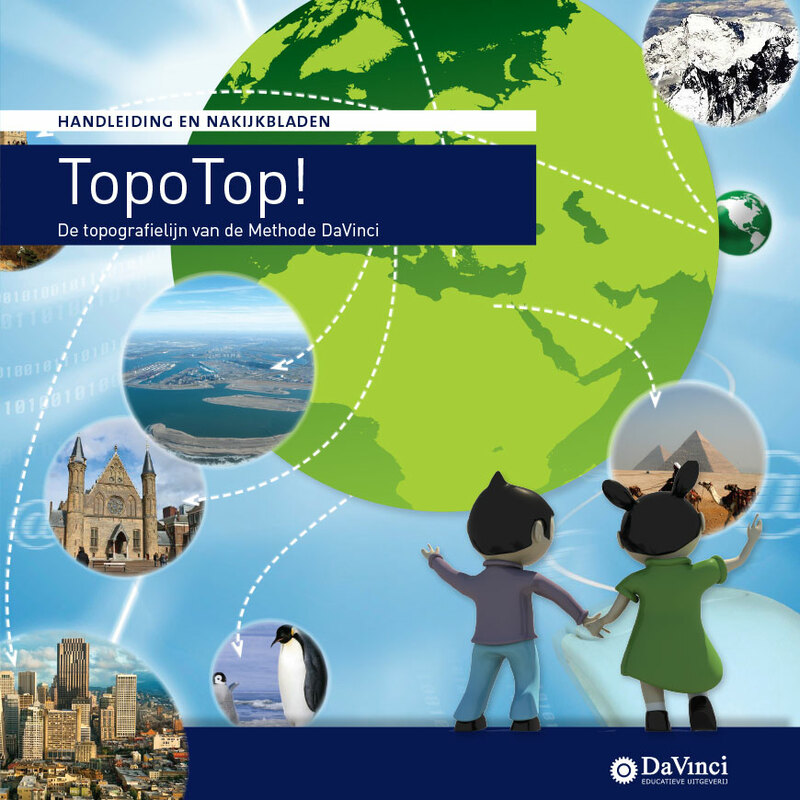 Children gain extensive knowledge about places while using the method Topotop! Each time new information is connected to already existing knowledge. Topography is not learning abstract names of places, countries, mountains, rivers, and so on, but is meaningful. Making the learning materials meaningful contributes to a better understanding and the information will be remembered. Let topography come to life with TopoTop!